Lessons for children from bilingual families who have a very good understanding of French through regular day-to-day contact with the language. Lessons for adults wanting to learn or improve their French language skills. Network FLAM (Français LAngue Maternelle) Les Petits Ecoliers is part of the FLAM network, which is recognised by the AEFE (Association de l'Enseignement du Français à l'Etranger). The objective of this network is to encourage the development and learning of French as the mother tongue. It organises training to teachers and holds conferences twice a year with other FLAM schools to share ideas and resources. 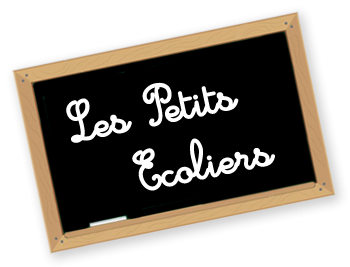 Les Petits Ecoliers was created in 2008 by a local mum and passed onto the current management team in 2012. The school has attracted bilingual families from all around Hertfordshire and we have grown to accommodate approximately 200 bilingual children in 2018. In April 2013, at the request of the non-French-speaking parents of our bilingual children, we opened 2 classes for adults. Due to the success of the school in St Albans and following requests from some parents, we opened another Saturday-morning school in Ware in September 2014 which is now run separately by a group of local Mums. We have a large library of French books for children of all ages to borrow free of charge. The library is open every Saturday between 10.30am and 11.15am. A "videoteque" (DVD library) of French films for children and adults is open to all our students for a small administration fee of £5 per family per year. You can view a list of available DVDs. 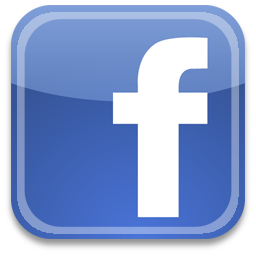 We are always open to new initiatives, so if you have ideas or comments on what we can do to improve our offering, please get in touch!